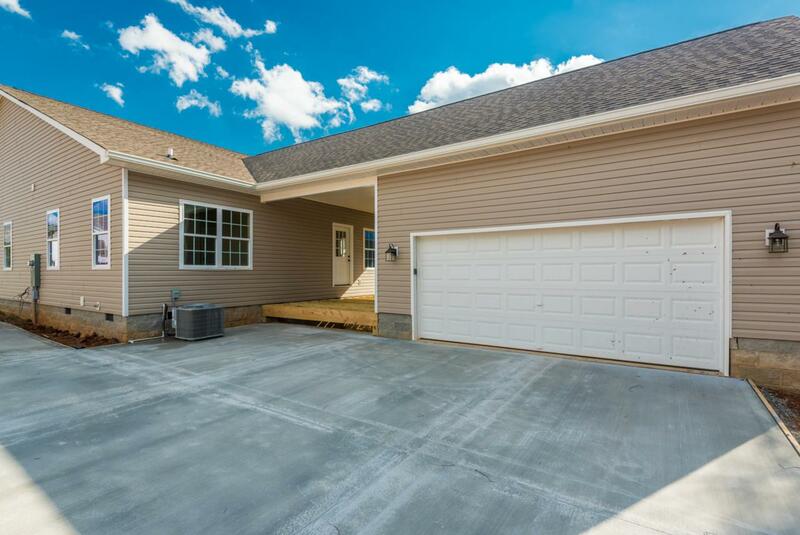 New Construction in Willow Creek! The popular Aston floor plan is nearing completion - boasting gorgeous upgraded white cabinetry, beautiful granite in the kitchen and master bath, hardwood floors in the living spaces, carpet in bedrooms and tile in the baths! 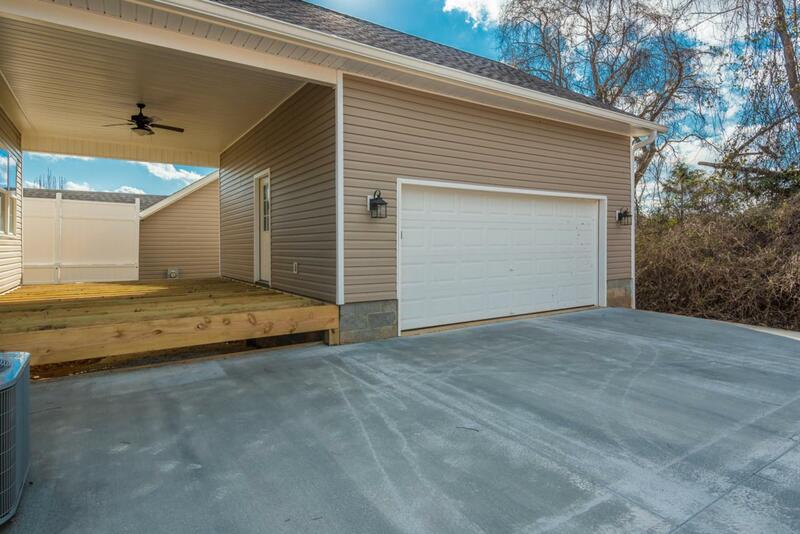 Attaching the side entry garage is the popular ''Tennessee Room'' - when finished it will be a screened in space that you can spend the majority of the year relaxing in! 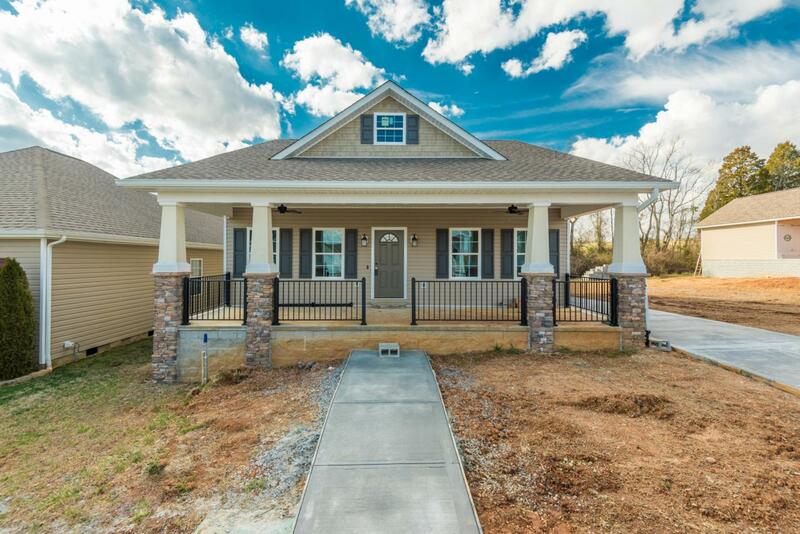 This model also comes with an expanded front porch - Enjoy your morning coffee here watching beautiful sunrises! 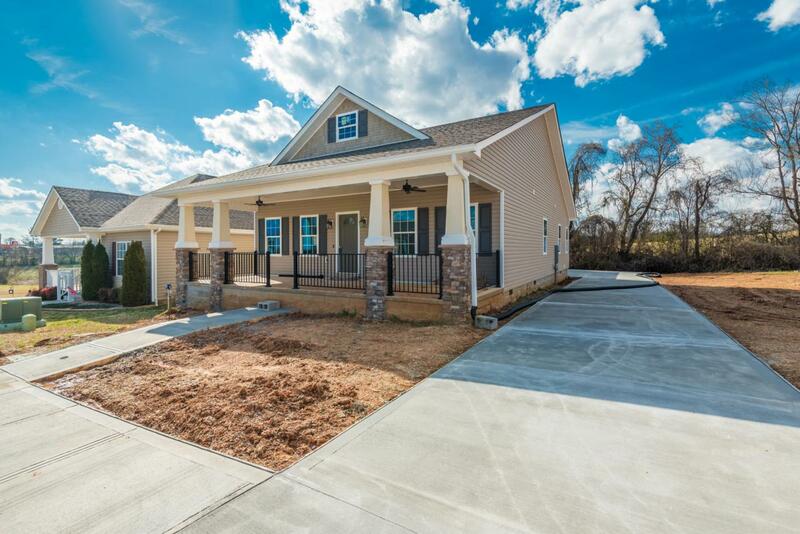 Within the Willow Creek community you can take advantage of the many amenities - miles of walking paths, club house with meeting rooms and fitness room, gorgeous pool & tennis courts, playground & picnic areas!